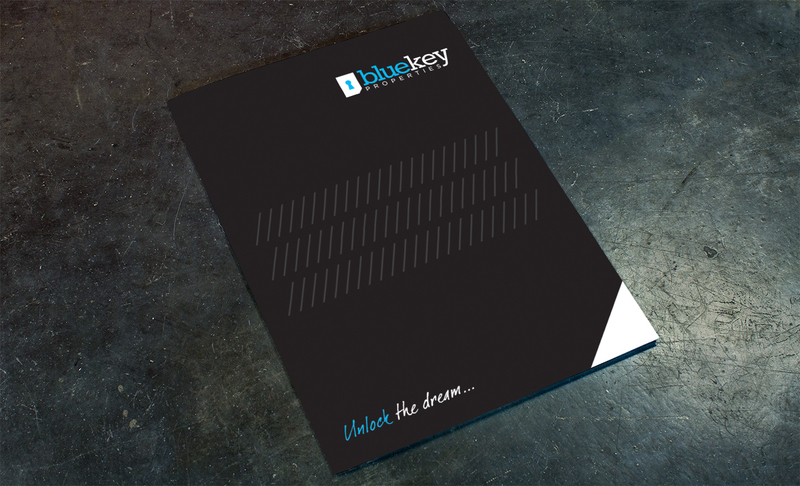 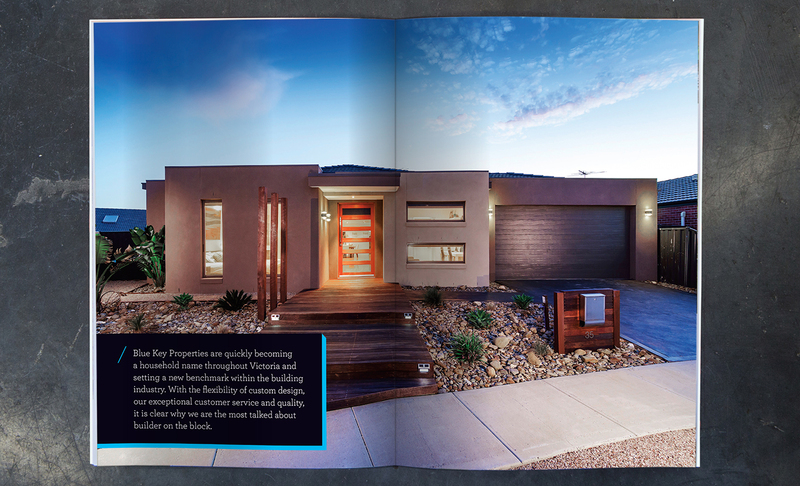 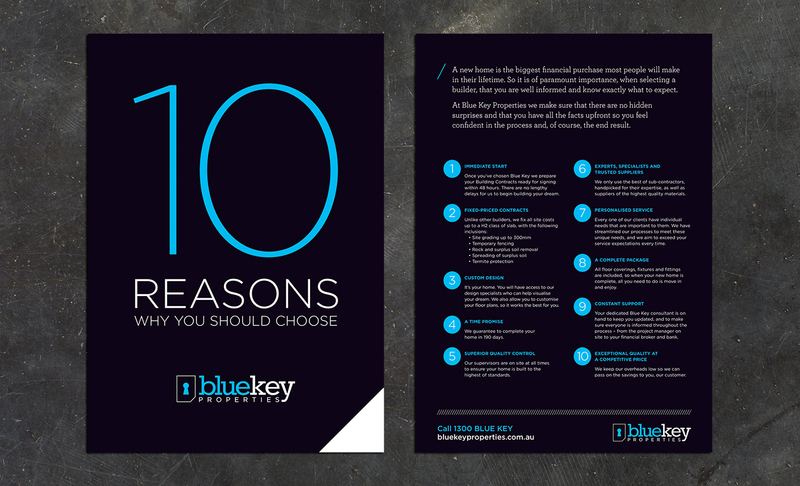 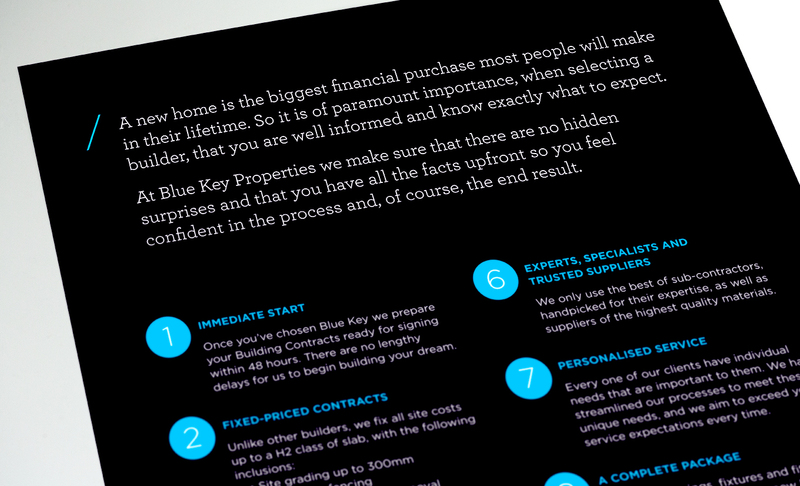 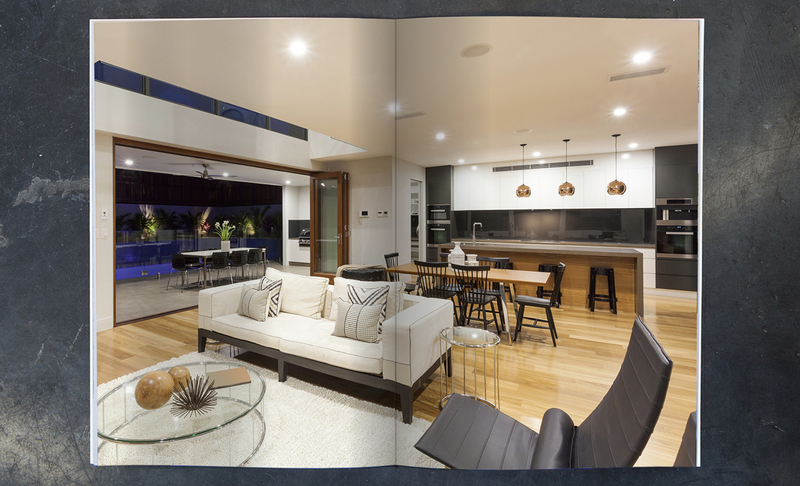 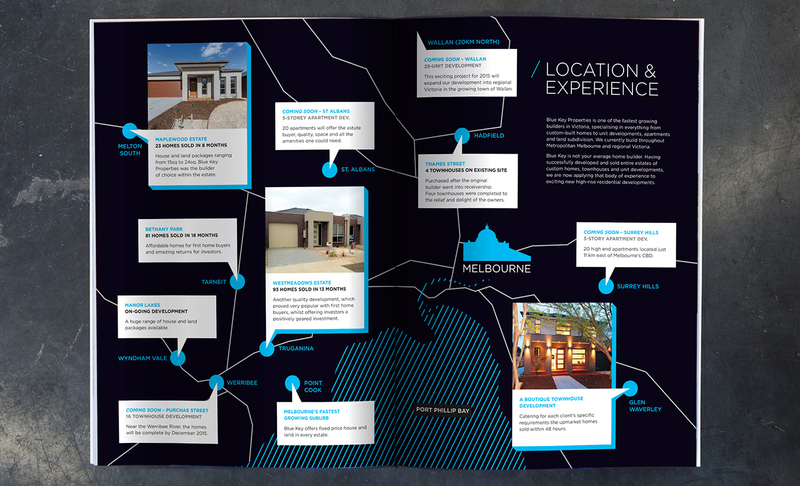 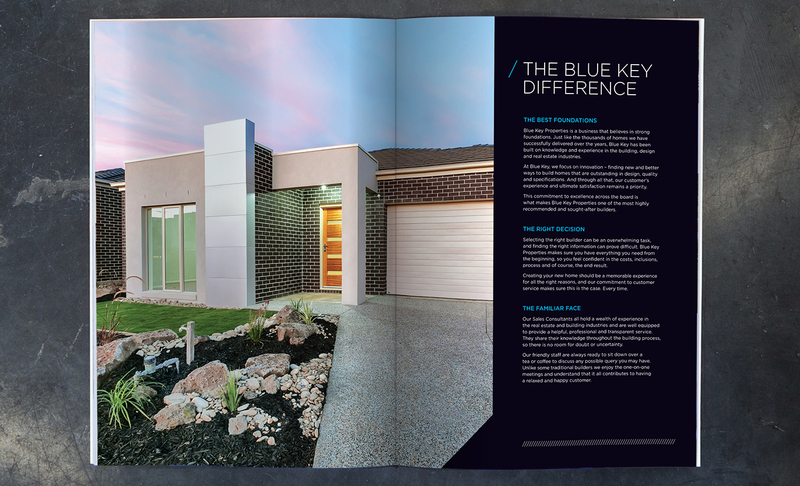 Blue Key Properties are a quality affordable new home builder operating across Victoria. 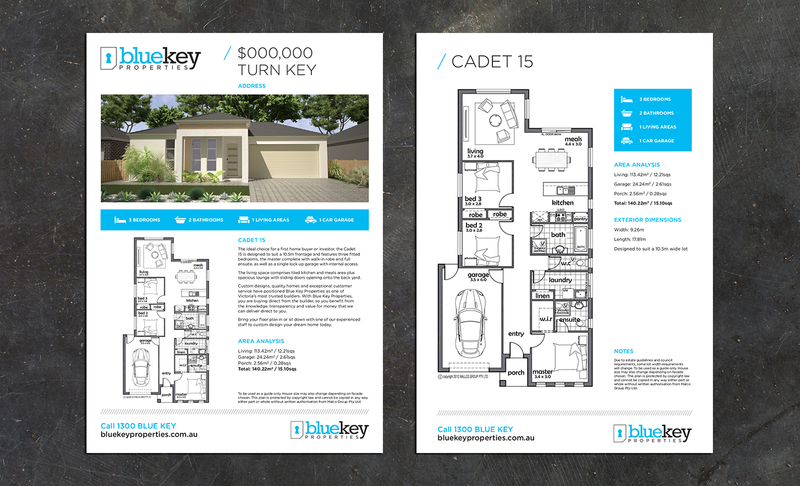 We were approached to help design a range of collateral for their stand at the annual Homeshow at the Melbourne Exhibition Centre. 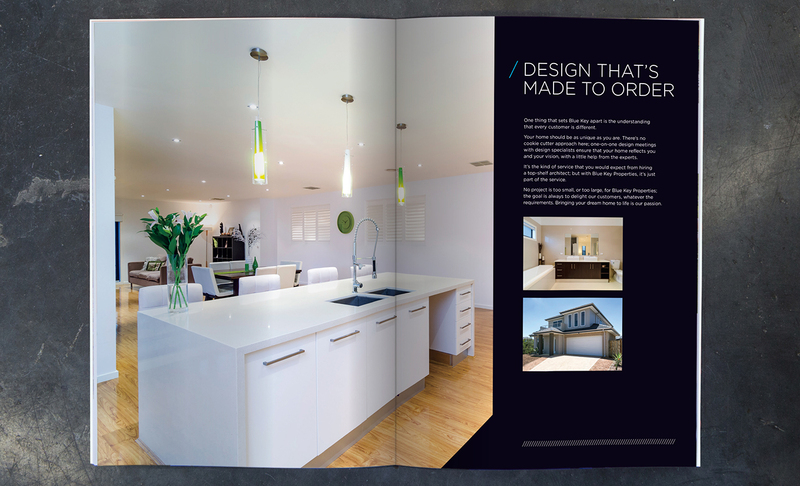 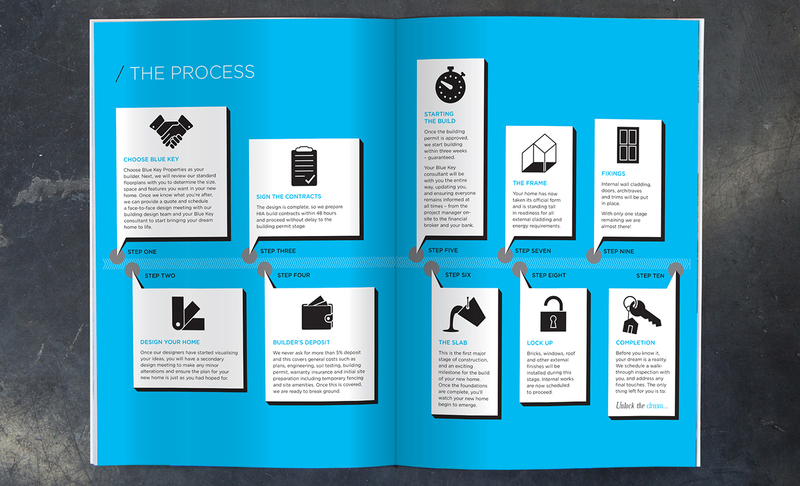 We produced a company profile brochure, floorplans and leaflets, helping them to gain useful leads and make the most of their presence at the Show.